Xinrong Industrial Co., Ltd. is a professional manufacturer of marine accessories ,the plant was founded in 2011, from the start only for domestic trading company developed to provide the processing industry and trade directly with the integration of foreign clients.so far, customers around the world, we always adhere to the principle of quality first, so as to the credibility and good after-sales service to win customers favor! 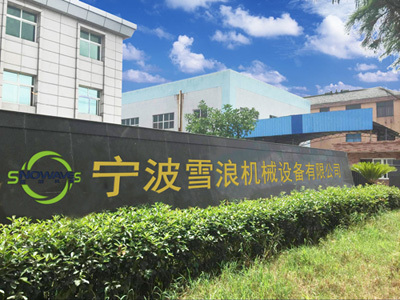 Equipped with superior production facilities, we have sophisticated inspection methods, strong R&D force and strict&effective quality control system. We have CE approval and we are certified for our quality management system being in conformity with ISO9001:2000 standard.